Chelsea’s Agora Gallery in NY will feature the original work of Colorado artist Jim Murphy in Mélange of Milieu. The exhibitions open on March 4, 2014 and run until March 25, 2014. The opening reception will take place on the evening of Thursday, March 6, 2014. 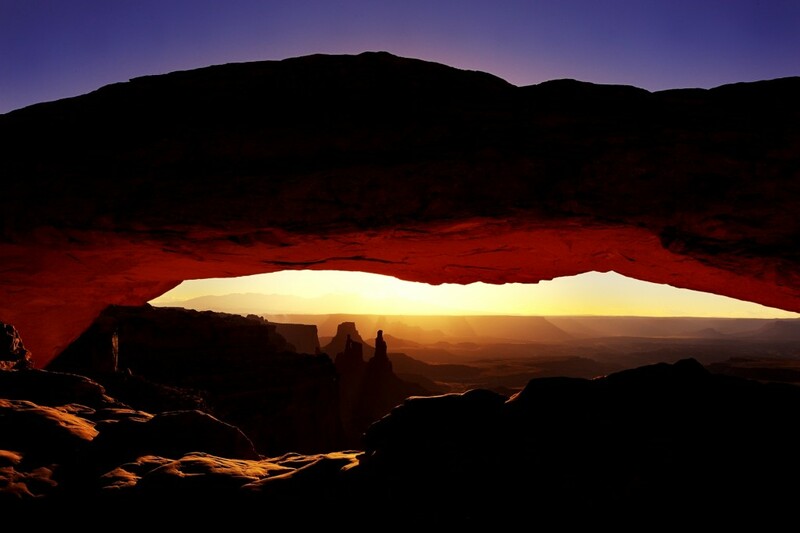 A native of Limerick, Ireland, Jim Murphy’s inspiration grew out of a love for his Irish countryside, and the natural wonders found in Arizona, Utah and the Badlands in South Dakota. His keen eye effortlessly captures the seductive beauty and pristine character of nature. Through skilled lens work and an artist’s eye for composition, Murphy delves deep into each subject, bringing forth a narrative that reminds us of nature’s frailty and power. Colors and perspective play a key role in each presentation, revealing nuance and emotional subtexts that convey both solace and substance. Murphy’s passion for capturing and protecting nature for future generations is evident in his portrayals of big skies and wide-open spaces. Many patrons often mistake his work for paintings, the result of refined techniques. Among these, the use of Duraplaq float mounting, which has no glass and a 1/4” beveled edge, allowing images to run edge-to-edge. Adding technique to artistry, Murphy typically prints his photographs on metallic paper, resulting in intense, lifelike colors to create images of almost uncanny 3D realism. Agora Gallery is a contemporary fine art gallery located in the heart of Chelsea’s fine art district in New York. Established in 1984, Agora Gallery specializes in connecting art dealers and collectors with national and international artists. Sarge & Shannon at "Scruffy's"
Globaldiaspora.ie estimates that there are over 70 million people around the world who claim Irish ancestry. With that number, it is no surprise that there are also an estimated 60,000 Irish pubs around the world in many unusual and far-flung places. For example, Denver’s own Dr. Kevin Fitzgerald recently returned from a trip to Mongolia where he found a pub opened by a Limerick man called The Great Khaan Irish Pub in downtown Ulanbaatr. Written and photographed by Robert “Bob” Meyers with Ron Wallace and published by Deeds Publishing, this book rises above the usual lists of great pubs because of the authors’ unique approach to selecting the pubs for the book. In 2008, Bob, a 1956 graduate of the University of Colorado, former foreign service officer, staffer in the Carter White House, Director of International Affairs at Allied Signal (now Honeywell) and Vice President at Scientific Atlanta (now Cisco), began a 2 ½ year quest to photograph and write the story of the barns of the part of Georgia that had been Milton County from 1857 to 1931. In 1932, it was merged with Fulton County to save it from bankruptcy. Formerly part of the Cherokee Nation, cotton was king in Milton County and Bob produced a coffee table book, “Bygone Treasures and Timeless Beauties: Barns of Old Milton County” that presented a loving and respectful look at barns old and new there with art-house quality photographs and stories about their context and uses. Ron, a native of Idaho, began his 38 year career with United Parcel Service as a driver there and retired in 2002 in Georgia as President of UPS International. A resident of Alpharetta, the former Seat of Milton County, he is an author of two books, “The Power of the Campaign Pyramid”, released in 2012, a book about organizing political campaigns (he has won 19 of the 22 campaigns he has managed) and “What Brown Did for Me”, a book on leadership that will be released in 2014. He has also been a professional race car driver, played semi-pro football in Europe and after retiring from UPS attended a police academy in Georgia, received his certification, worked for a sheriff’s department for two years and is now Deputy Chief of the police department in Alpharetta where he has his own patrol car and works two to three nights a week. 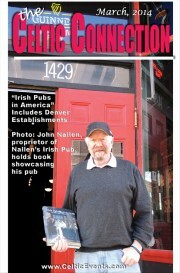 After retirement, he was approached about investing in a pub and using the business skills and wisdom developed overseeing UPS’ operations in 200 foreign countries visited over a hundred Irish pubs, did extensive research and developed a business plan that could easily be a Harvard Business School case study (http://www.accessmilton.com/BOM-OldeBlindDog.php). That research led to the opening of The Olde Blind Dog Pub (named in honor of Ron’s English Bull Dog Peaches) in Milton, GA (a city that, incidentally, Ron helped found) five years ago and a sister pub 18 months ago. After release of Bob’s book on the Barns of Milton County, he and Ron were visiting one day and Ron casually suggested that Bob do his next book on pubs. One thing led to another and soon the two embarked on a journey that lasted a year, saw them log 50,000 air miles and interview hundreds of people around the country in search of those pubs that have great visual appeal, an interesting story/history and are part of and contribute to their communities. In the interview for this article, he told me that the book is “…really a storybook – not just a review of some great pubs – and is a tribute to what the Irish have contributed to this country.” Echoing that thought, Ron said that the book is an expression of “…appreciation for the Irish and the stories within each pub.” They built on Ron’s research and relationships developed in the build-out of his pubs, interviewed pub owners, liquor industry staff, customers and visited pubs around the country on their quest. 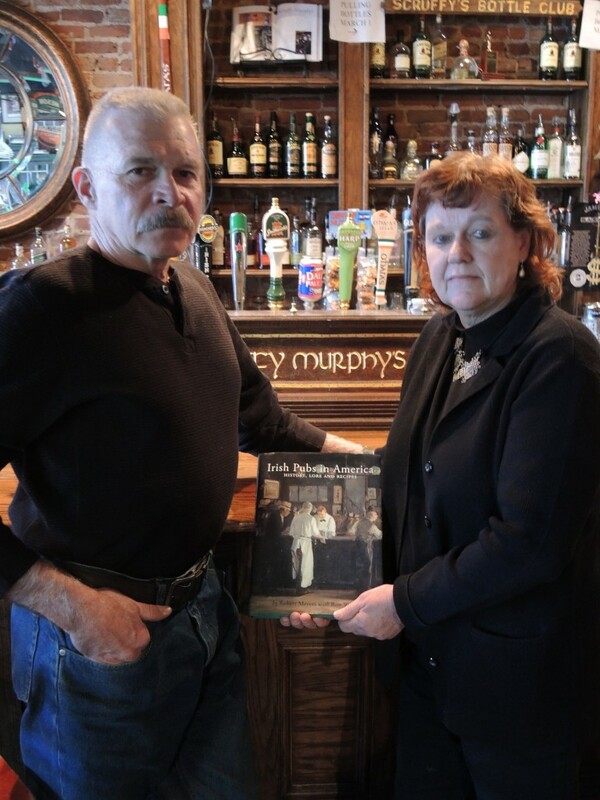 In that context, it is fitting that Nallen’s, Denver’s oldest pub and Scruffy Murphy’s, one of Denver’s newest were chosen to be honored along with 50 other pubs around America. About 18 months ago, Bob and Ron contacted John Nallen, told him about their book and asked if he would be their guide in Denver. John willingly agreed and took them on a tour of the pubs around town and wound up with them back at his establishment where they were charmed by the Mom and Pop operation similar to so many pubs in Ireland. 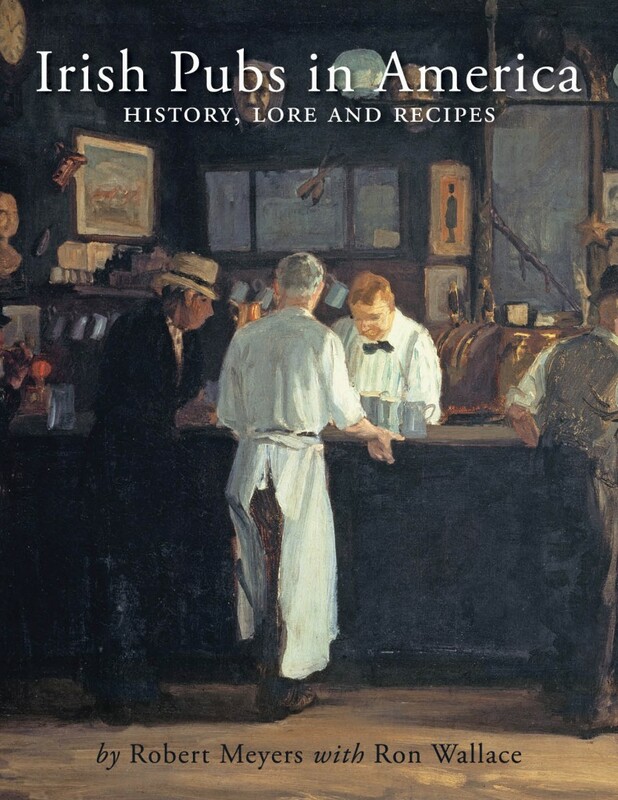 In addition to beautiful photographs of the interiors and exteriors of the pubs featured in the book, there are recipes too. Niall Byrne’s wife Heather’s recipe for Maggie May’s Bread Pudding has been included along with recipes for the Dublin Mule served at Nallen’s in a copper mug and Steve Colligan’s recipe for an Irish Apple that comes in a martini glass, both made with Jameson’s. March 29 Chief Theater, Steamboat Springs,7 PM. March 15 & 16 Big Horn Saloon, Big Horn Wyoming; March 28 Unity Church of Boulder,7:30 PM. Andy Sheldon and Friends- March 14,Slattery’s, Greenwood Village,5 PM;Maggie Smith’s, Centennial,5:45 PM; McLoughlin’s, LoDo,6:15 PM; Irish Snug,7:30 PM; March 17 Slattery’s, Greenwood Village,3:30 PM; Maggie Smith’s, Centennial,2 PM; McLoughlin’s, LoDo5:30 PM. March 15,Little Bear, Evergreen,9 PM. Hickenlooper so Gallagher will not be the only windbag present. Free will offerings gratefully accepted. March 16 Celtic Worship Music, Little White Church, Lyons	10 AM. March 15,	St. Patrick’s Day Parade, LoDo	10 AM. Northern Colorado Caledonia Pipe Band. Denver St. Patrick’s Day has a new start time! 9:30AM, Saturday March 15th. The route is reversed from years past, so I’f you want to be at the beginning of the parade, make your way over to 19th and Wynkoop. Western musician and writer Jon Chandler is this the 2014 Grand Marshal, and he’ll lead the parade through the streets of LoDo. A seventh-generation Coloradan, Jon’s novels, songs and poems serve to keep alive the West’s frontier ethic. 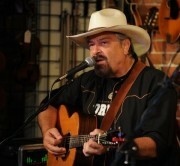 He has been awarded the 2009 Spur Award for Best Song from the Western Writers of America for his song, Linwood. He was also named “2009 Best Living Western Musician” by True West Magazine, and won the Audience Award in the Western Folklife Center’s Yellowstone & the Tetons song competition for his song, The Road That Leads to Yellowstone. Singing in honky-tonks and folk clubs while earning his Graduate Degree, he continued to utilize his musical talents in the corporate world, writing advertising jingles and producing soundtracks for audio-visual presentations. Jumping ship from the marketing arena, he joined Denver’s seminal country-rock band, Dawson, and toured extensively before forming a series of creative businesses. Hooking up with Newport Publishers as a voiceover talent, he soon began producing children’s product, audio novels, and his first solo CD, Out West of Laramie. His award-winning Keepers of the Flame CD and its attendant music video served as the focal point of a nationwide conservation education program administered by the National Association of Conservation Districts and the Natural Resources Conservation Service (Department of Agriculture). His CD, WESTERNS, has been dubbed “a landmark recording” and was chosen “best Western CD” by True West Magazine. Although definitions of luck might vary, the word often comes into play to explain something that happened beyond ones control or defying the odds. When people hear about Josh Stewart and Susan Morrice they might chalk their stories off as ‘luck if the Irish,’ as both are from Ireland and both have experienced extreme good fortune since they did the Educo seminar and learned how to imprint their goals. Both have started highly successful companies that have been receiving awards and accolades from within their industries. Josh brought his vision to a vacant piece of land in southeast Denver and turned it into the world’s finest private aviation company, XJet. 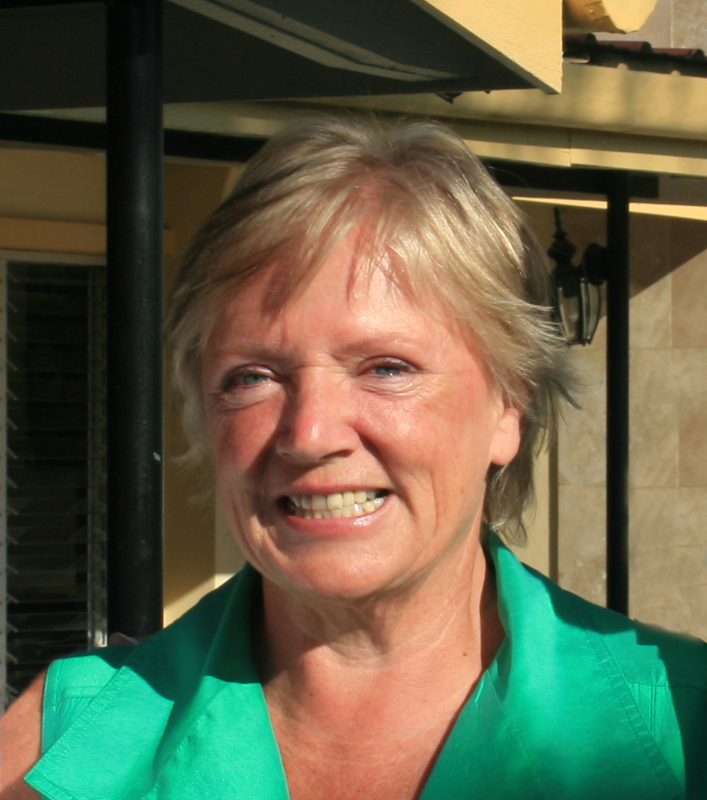 Susan founded Belize Natural Energy (BNE). Undaunted by advise from big energy companies (who tried and failed) who told her that there was no oil in Belize, Susan forged ahead with her vision and holistic business model and struck oil on the first hole drilled! BNE has now become the largest employer in Belize, all the while surpassing industry standards for working in nature. How much of Josh and Susan’s success came from planning and hard work, and how much was just being lucky enough to be in the right place at the right time? You can hear Josh and Susan’s story in more detail on Saturday March 15th, 9am-12pm at XJet. They will tell you about their experiences of designing a holistic business model, and give insights on how they direct those intangible variables that we all have to create success – or ‘luck’ as some would say. The 3 hour informational session is free, plan to attend now – Whether you are looking for success in business, relationships, or personal well-being, you just might be on the way to finding your lucky four leaf clover from within! Brewing Company in Ireland is on his way to Denver to Kick-off St. Patrick’s Weekend. 404 Broadway, Denver. 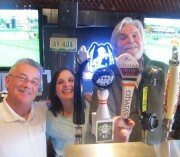 Contact the pub through www.Brendans404.com or call 720-627-5374.
and owner Kevin Geragty inspect the O’Hara tap for the big occasion. No cover charge!